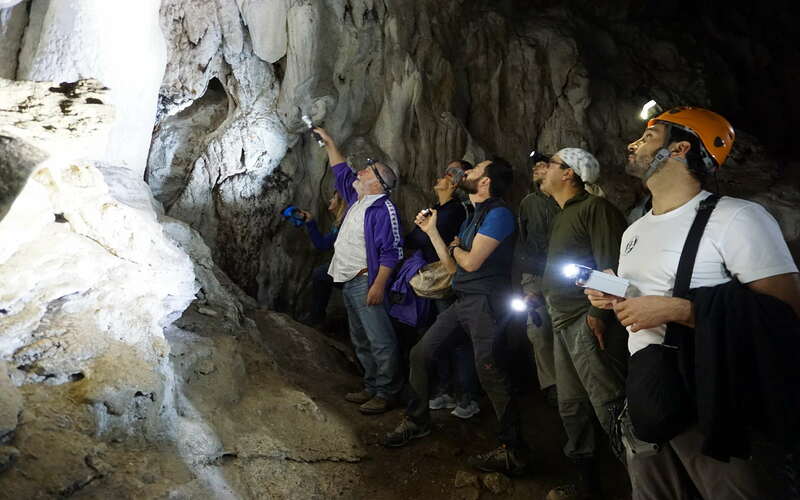 Visiting the caves and the world of Prehistory in the Archaeological Park of Cetona. The Archaeological Park of Cetona, one of the most important ones in Tuscany, will lead you into a journey through Prehistory, on a charming speleo-tour experience trough one of its caves. Belverde, where the archaeological park is located, is a lush oasis located a few kms from the old town center of Cetona. 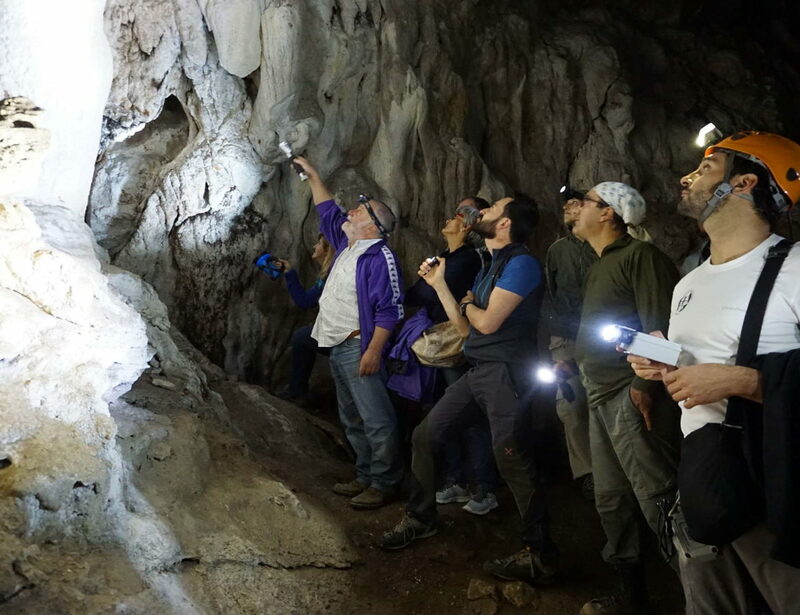 Start this adventurous experience in the world of history and speleology, as a couple or with your whole family. A guide will accompany you through the wooded paths of the park, along whose travertine walls you will find tunnels and cavities. You will explore the inside of the Cave of St. Francis, the largest one in the park, used by prehistoric man for the cult of the dead. The tour will continue with the visit of the Archeodromo [Archaeological Circuit], where the daily life of prehistoric man is perfectly rebuilt in a Bronze-Age village. The tour will end with a picnic of typical products under the tall holm oak trees, in the Belverde Archaeological Park.